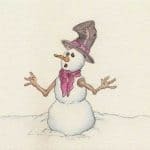 What is a gel pen and which are the best colored gel pen sets? 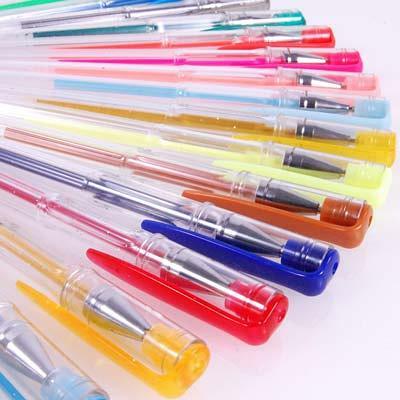 Gel pens are roller ball pens that have a water based jelly with the color pigment suspended in the jelly solution. 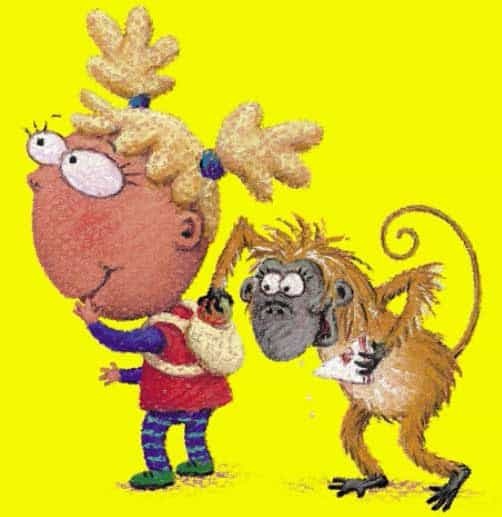 They are also known as jelly roll pens and are the best colourful pens particularly for writing and illustrating on darker paper and smooth non tactile surfaces. There are few pens that write on black paper and Jelly pens are ideal for this. 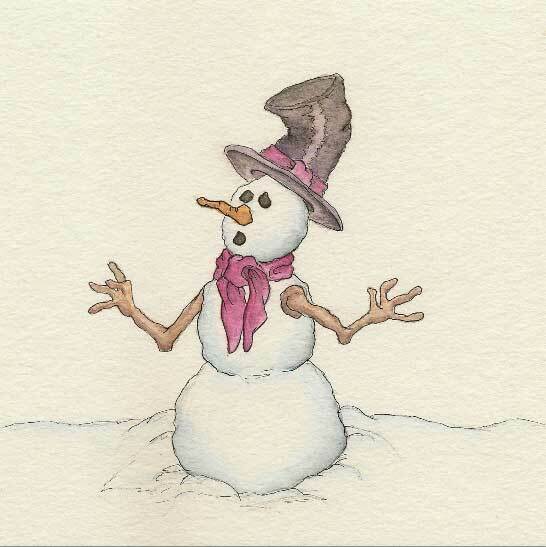 A white gel pen, for drawing over other colors, is really effective as the ink is quite thick and solid. If you are wondering where to buy gel pens we look at 5 of the top rated gel pens in sets that have high level reviews by existing customers. There are links to buy, offering a great range of multi colored gel pens. 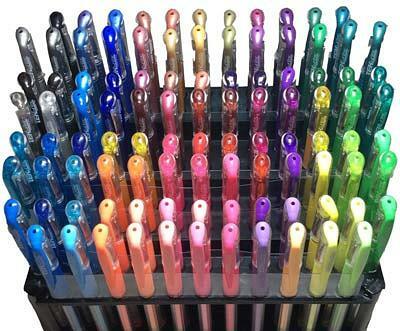 Beautiful set of 60 jelly pens in a plastic wallet style container. 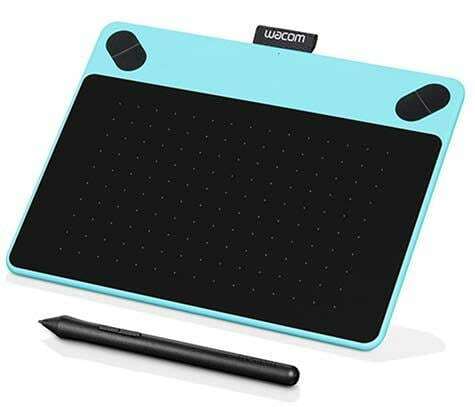 This set is perfect not only for cartoons and adult colouring books but also covers a wide variety of crafting. Amazon product detail states that each pen is its own individual color ‘with no duplicates’ giving you a huge range of gel pen colors to chose from. However there are neon and glitter pens in this set which are the same color but obviously giving a different finish. There are actually 42 different colors per pack. All in all this is a very good set with plenty of varied colors including 18 glitter style pens. The pen set was #1 in Amazons technical pens and #1 in the drawing supplies categories. 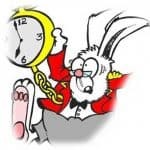 There is also the option to buy a double set at a better price point. 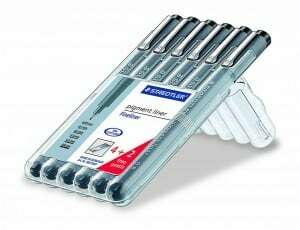 Huge set of 100 Archival quick drying & fade resistant gel ink pens. 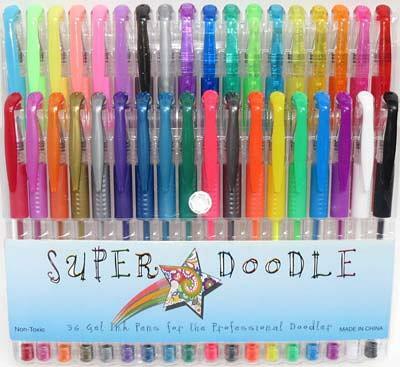 This colorful set of gel pens includes neon metallic, basic, pastel, neon & colored glitter. The set is displayed in a practical three layer stand. The tips vary from 0.7mm to 1.0mm and are great for journals, scrapbooks, adult colouring books and just about any craft you can think of that needs a touch of color! Highly rated on Amazon and also available in double and triple packs this is a great value, quality set of gel pens. This is the joint highest overall rated gel pen set in the review with bold and vibrant, smooth flowing gel pens which are non-toxic and acid-free. 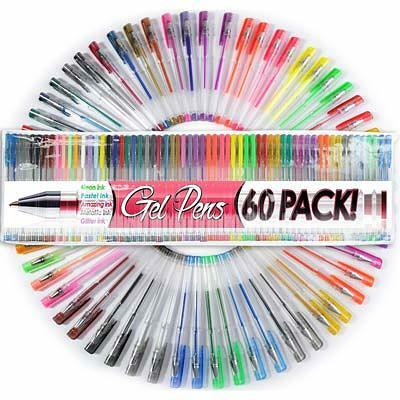 There are ten metallic, six pastel and six neon gel pens which includes a black and white pen. 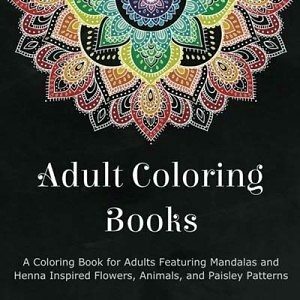 It is not a huge set but there is a good variety of color – ideal for adult colouring books, greetings cards, decorations, mandala colouring, and scrapbooking. The set contains a nice range of colors including glitter, neon, metallic and swirl (multi-colored gel) . The set includes two black pens with troller ball gel tips ranging from 0.8mm to 1.0 mm. Friskars is a very well known brand and this set is a real favourite with customers with 1000+ positive reviews averaging 4 Amazon star rating. There are some issues with variation in the stated colors, ink content and ‘nib skipping’, however for general use this is considered to be good value. 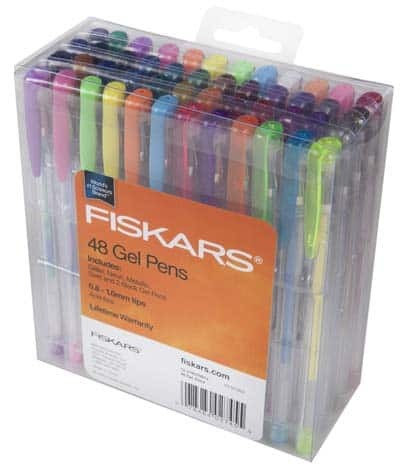 Twenty four color gel pen set with – twelve Glitter (1mm nib), six Neon (0.8mm nib) and six Pastel (0.8mm nib). The pens are stated as having 40% more ink so they last a lot longer than other comparable brands and really smooth to use. This claim appears to be justified by the 4.9 Amazon star rating from over 400 happy customers. 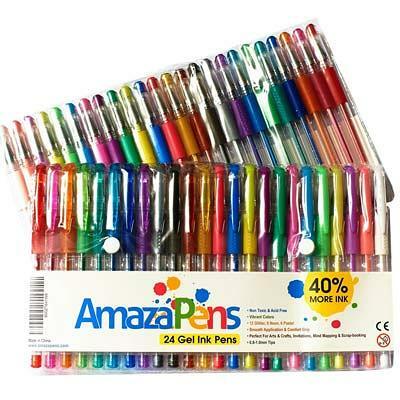 A great reliable and longer lasting pack of gel pens with only the limited number of colors being the obvious drawback. 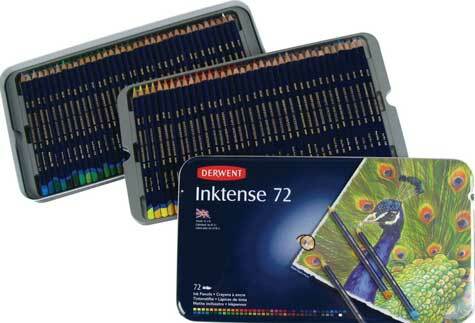 Which set has the best gel pens for writing drawing and sketching?